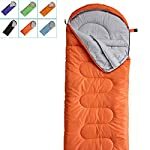 1.FEEL THE DIFFERENCE – Farland Super Comfortable Sleeping Bags are designed to ensure that after a tiring day of trekking, hiking, travel or any other exploration you can get a good and relaxing night’s sleep.Roll Control Design makes folding quick and easy ,Zip two together for double the room. 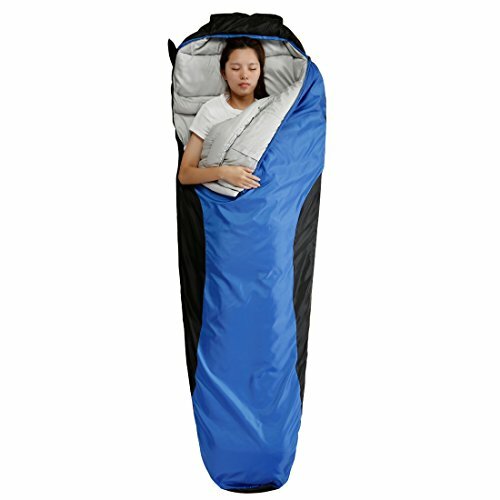 2.DESIGNED FOR COOL/COLD WEATHER – Our sleeping bags are designed for 20-62℉/-7-17℃. 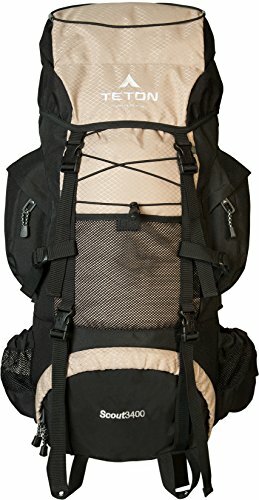 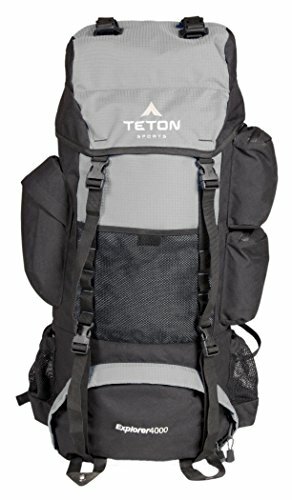 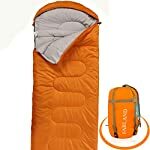 Moreover, these bags also have a waterproof, weather-resistant design to keep you warm even in extreme conditions and prevent you from any dampness – this is achieved through double-filled technology. 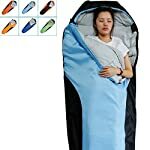 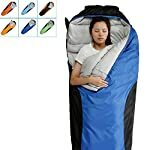 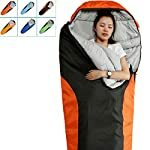 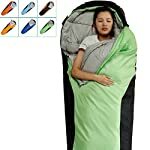 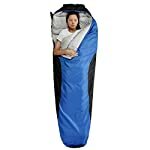 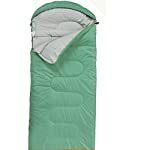 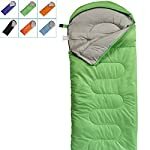 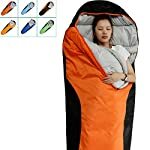 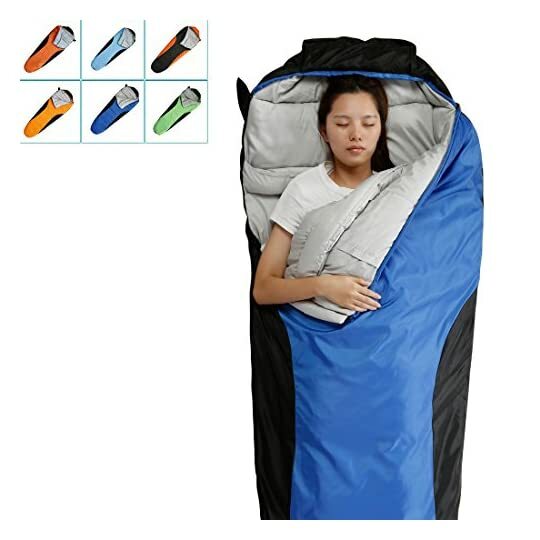 3.SIZE – Envelope-Shape Sleeping Bag measures 29.5 by 86.6 inches (W x D), Mummy-Shape Sleeping Bag measures 33.5 by 86.6 inches (W x D),and comfortably fits most campers up to five feet, 11 inches tall. 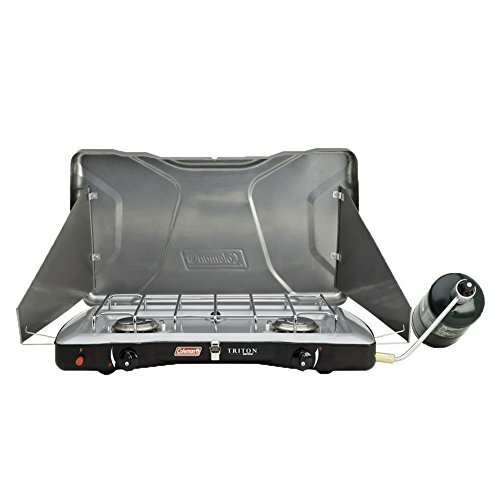 5.100% RISK-FREE SATISFACTION GUARANTEE – We also offer you 100% Risk-Free Satisfaction Guarantee to let you buy with confidence. 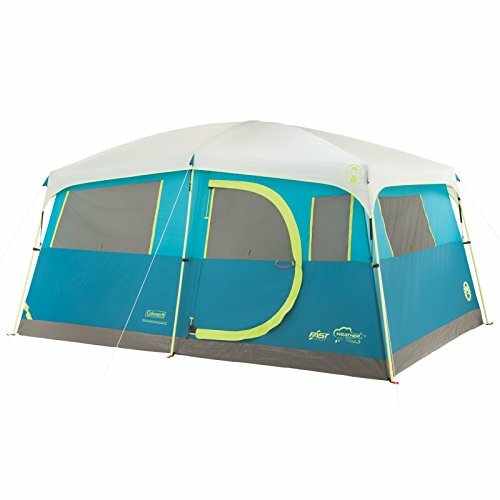 However, we are quite sure that you will be super impressed with its ability to keep you warm in winter.